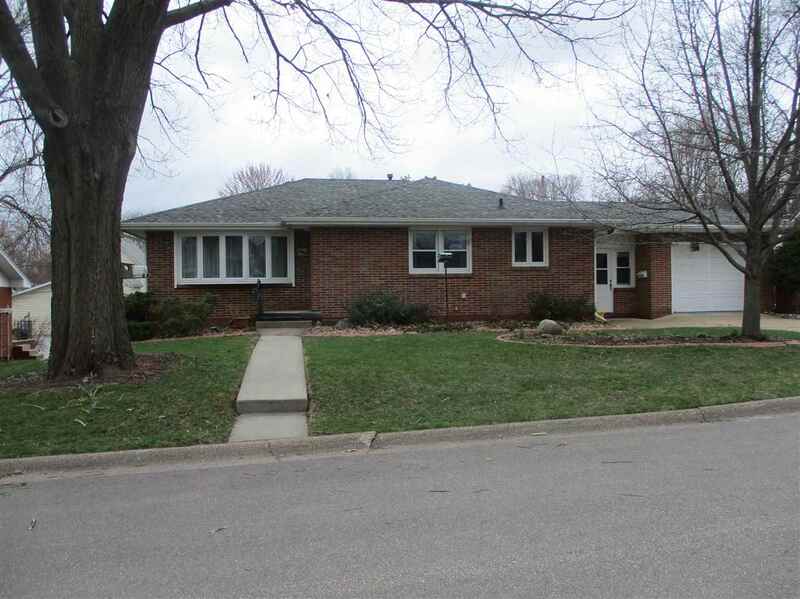 Awesome location for this spacious ranch style home! 3 bedrooms and bath on main floor. Large dining kitchen area for family gatherings. Beautiful family room down with wood burning fireplace, 4th non-conforming bedroom and bath. 2 car garage. Ample storage throughout. Nice yard and shed. Don't miss out! All brick Cascade home with room for toys! 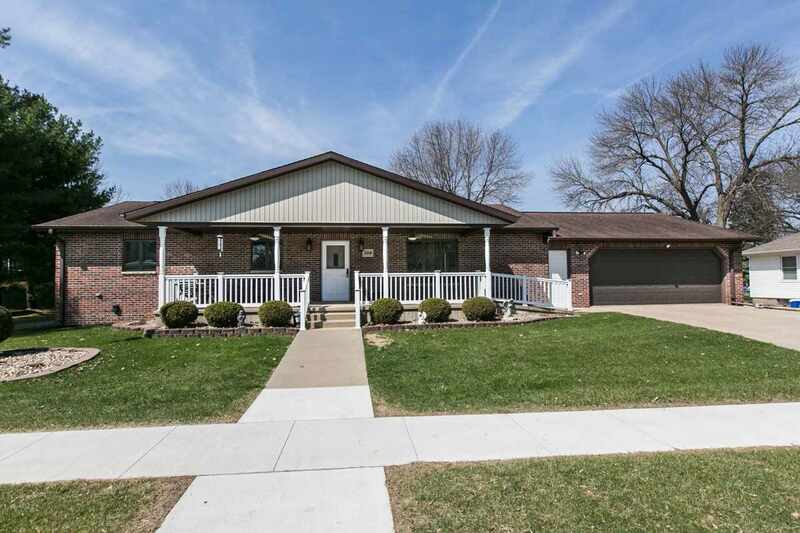 This large ranch home includes 2 bedrooms up, & 2 non-conforming bedrooms in the lower level, as well as 3 full bathrooms! 2 car attached garage as well as a 2 car+ detached garage for extra storage/workshop, all situated on .41 acre level lot! Main level is handicap accessible and roomy! 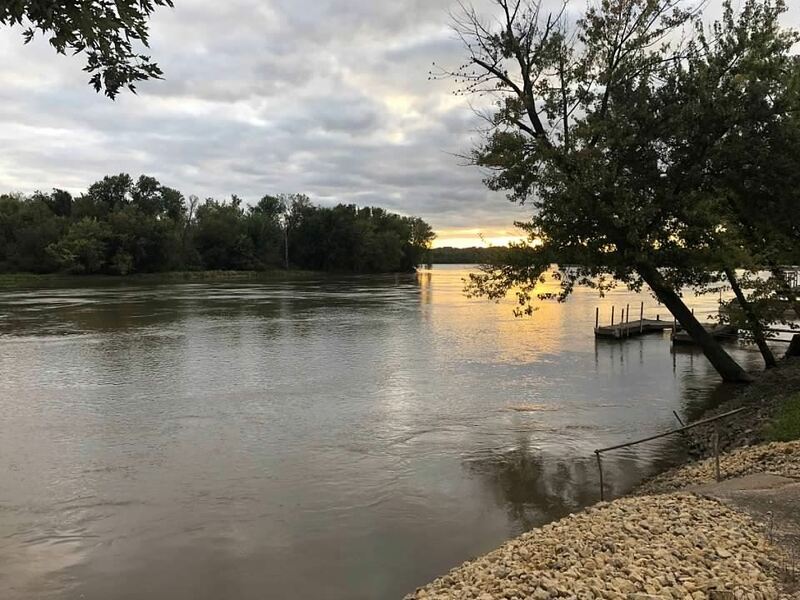 This 1896 home features natural woodwork, pocket door, beautiful original hardwood floors, nice fenced yard with patio area and fire pit, detached garage. "Other" room could be used as 3rd. bedroom, sellers will leave portable heater and window cooling unit. Walk-in closet in Master bedroom. 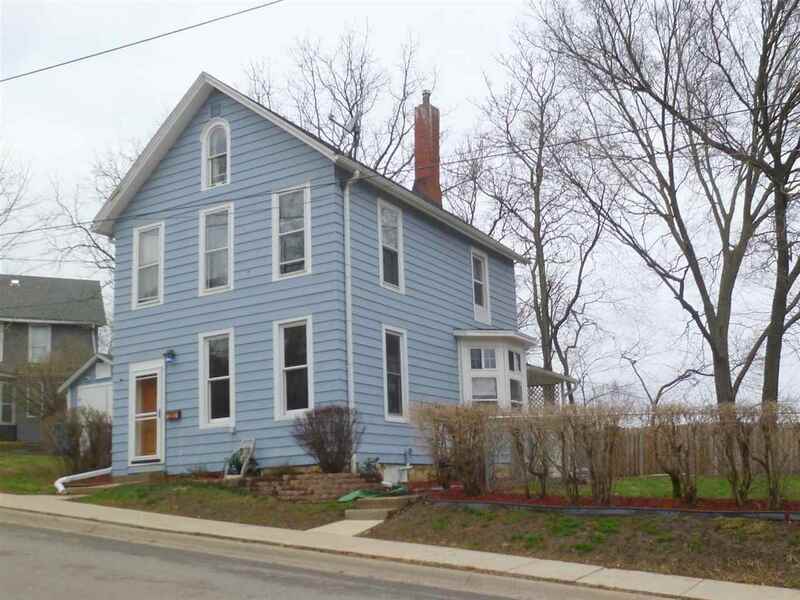 Large rooms, lots of windows, 2 full bathrooms, washer & dryer in upstairs bathroom. 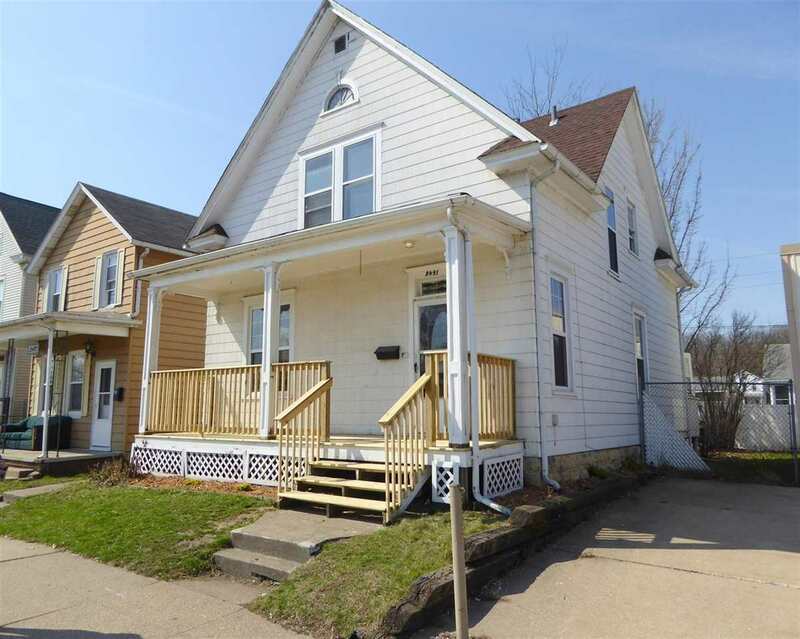 Walk in ready 3 bedroom, 1.5 bath town home. Home has updated kitchen, newer flooring, refinished baths. 3 bedrooms and full bath upstairs. Lower level has plenty of storage. Newer furnace and air, appliances, roof. 2 car off street parking. Quick possession. Possession depends if someone buys to live in or to continue as a rental. 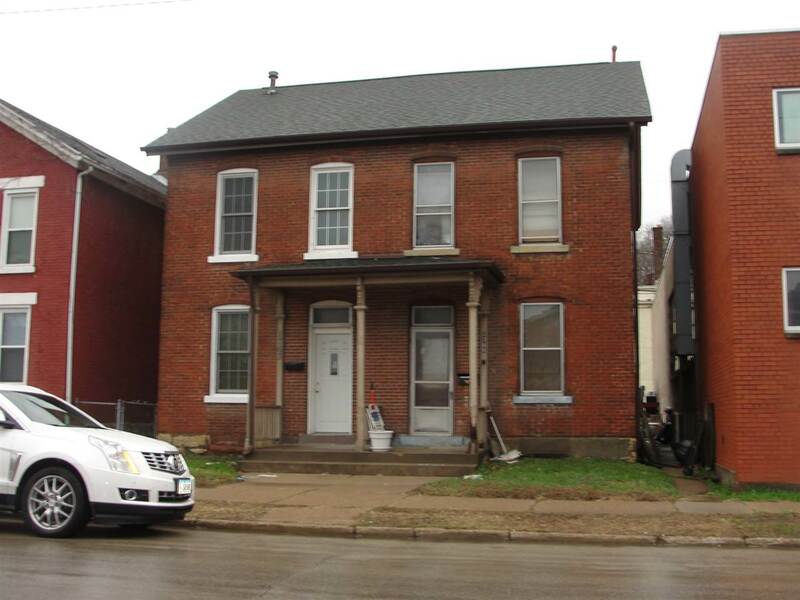 Good opportunity for a rental property. Welcome to easy living in the restored High School, now known as Galena Green. 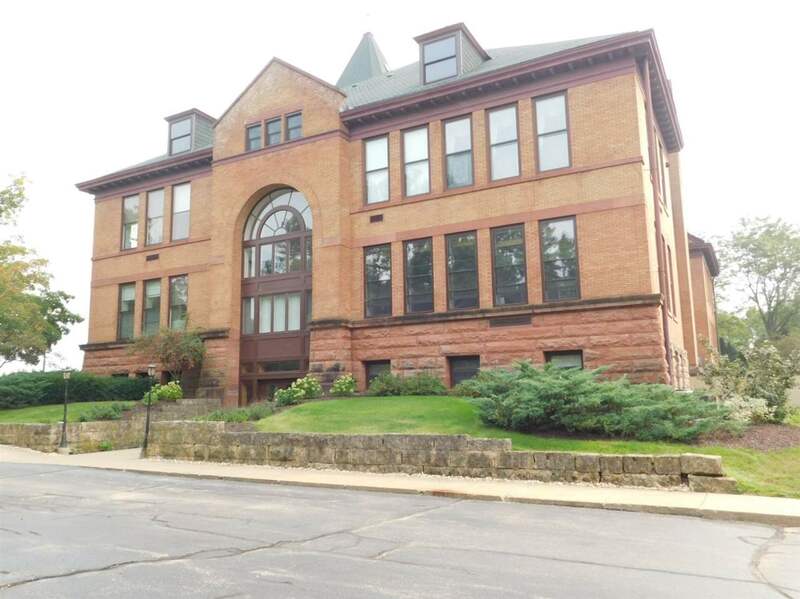 Beautiful 2 bedroom, 2 bath condo located in Historic Galena. The kitchen features a double oven, dishwasher, pantry, and a breakfast bar. Stunning arched and other tall windows may allow you to enhance your creative or artistic dreams. Three levels, each 384 sq ft allow for a variety of uses and decorating. Huge onsite laundry, high speed internet included in HOA fees. Unit entrance is just across from elevator. Small pets are allowed. This is an excellent choice for a full time residence or your weekend getaways. Covenants & Restrictions Apply. Taxes based on OOE. 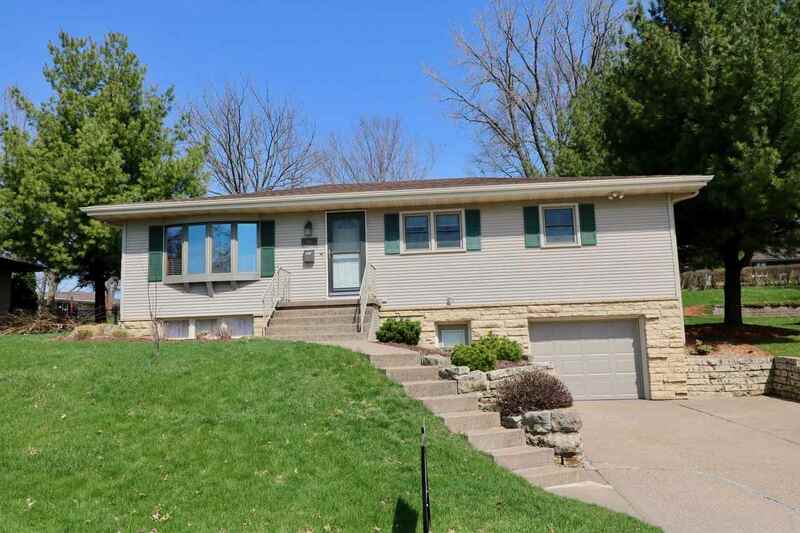 Spacious ranch home on nice lot on Dubuqueâ? ?s west end just blocks from Hoover School. 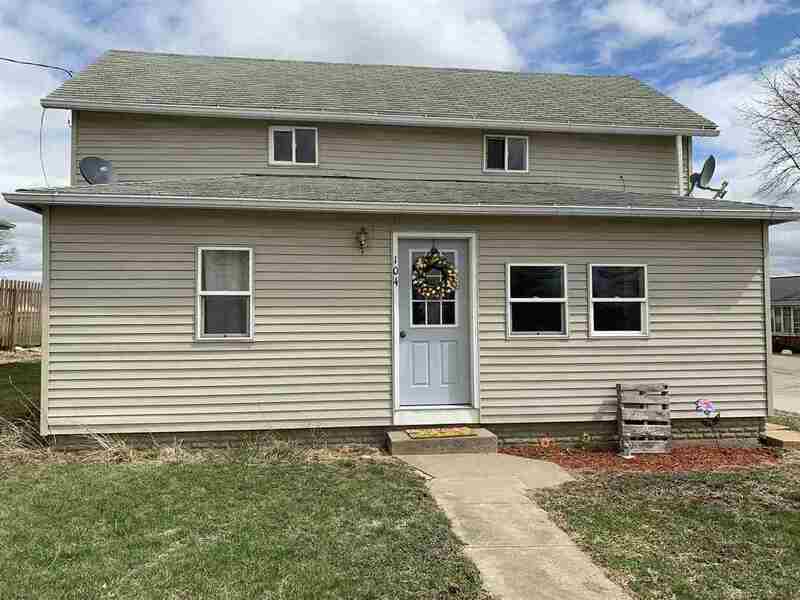 This home is in very good condition and offers a nice floor plan with a family room addition. Kitchen features while cabinets with newer counters and appliances. There are two baths with updated tiled showers. 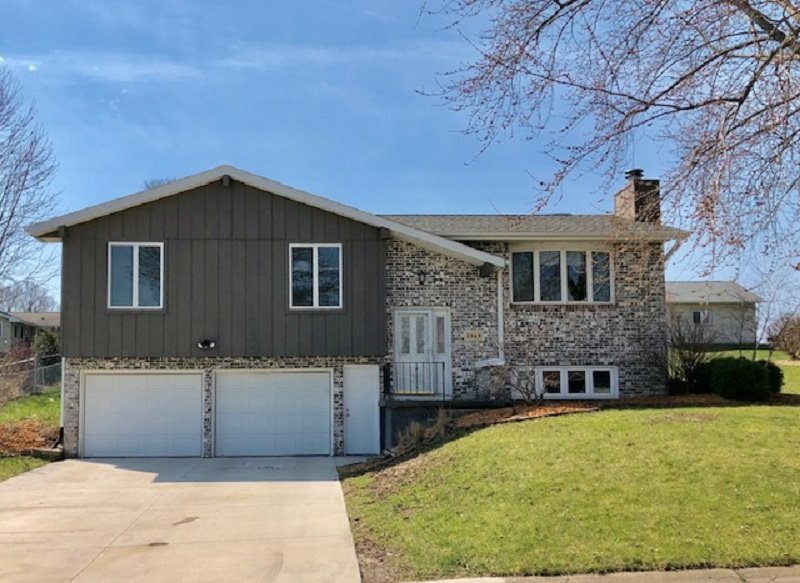 Features include a finished lower level, nice fireplace, large deck, shed, new gutters, new garage door, and much more. 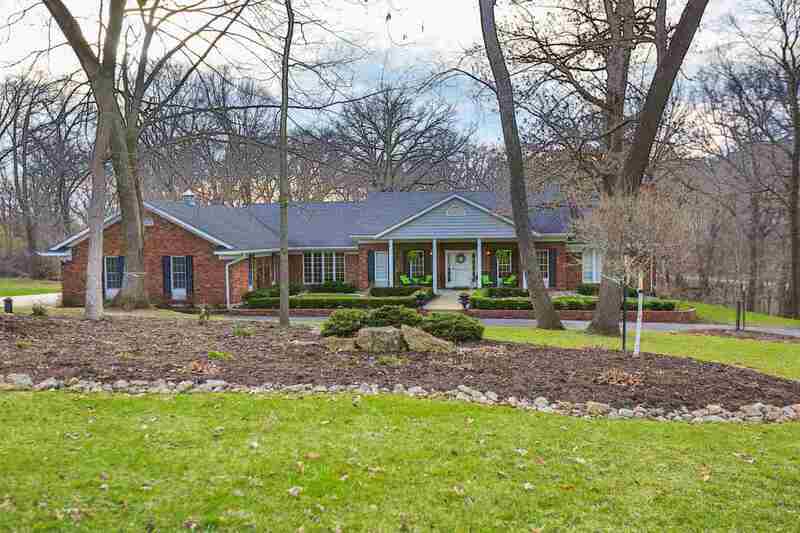 Classic Brick walk out ranch in central location. # bed, 2 full bath. Great starter home! Conveniently located near the intersection of Highways 52 and 136 will give you easy access in four directions. This nice home offers 4 bedrooms and 3 bathrooms; the master bed room has a master bath with a whirlpool tub! The large living room offers lots of space for family get togethers. This home has had many updates done. Located on a corner lot. If you're looking for privacy and space, don't miss this one! 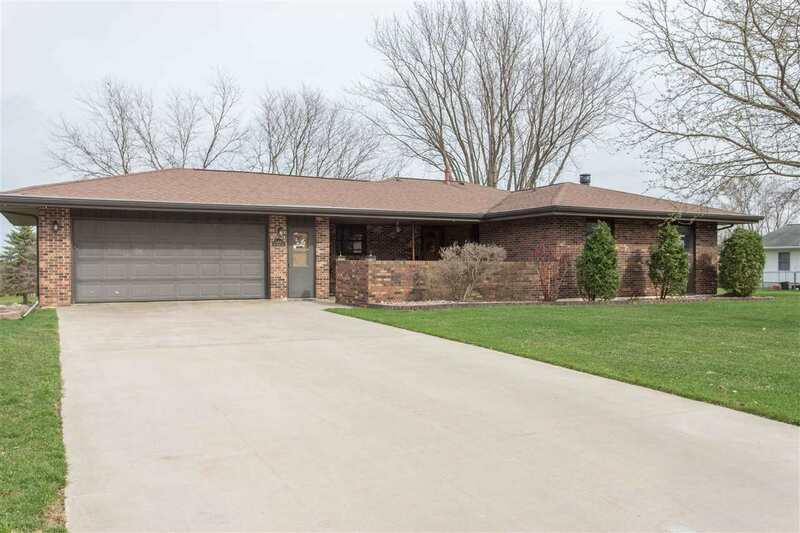 This ranch home has over 2300 sq ft. of finished living space and has many updates and sits on a .71 acre lot. The living room features a gas fireplace, kitchen remodeled in 2012-maple cabinets, hickory flooring, SS appliances, 4-seasons room added in 2013. Master BR features an updated master bath. LL family room has a wood-burning fireplace. 4th BR in LL is non-conforming. You will absolutely love the backyard, deck and patio w/fireplace for outdoor entertaining. Playset will stay. 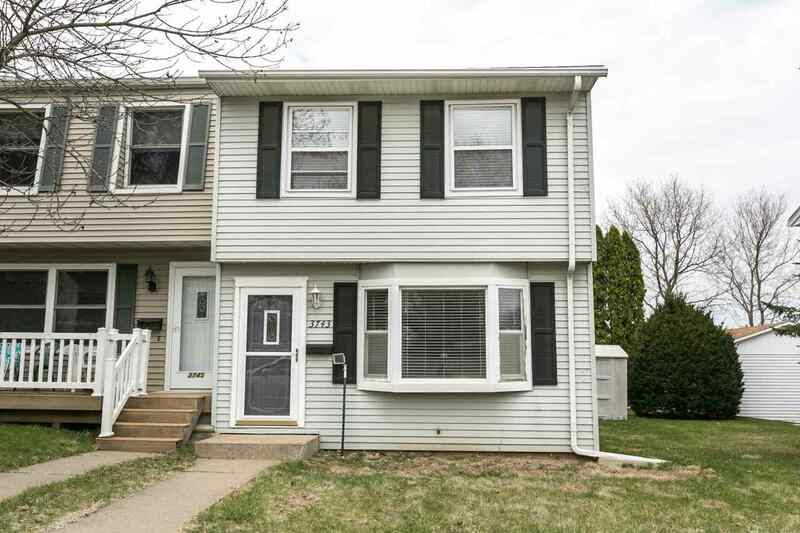 Updated 3BR, 2BA, 2GAR split foyer in Asbury. Move in ready. New carpet throughout along with new tile in the bathrooms and entry. Butcher block counters in the kitchen with new dishwasher and microwave never used. Newer water heater and water softener. Oversized deck off the dining with large fenced in yard.